Adopting a pet is a big decision. Please take a few minutes to look at this powerful video! 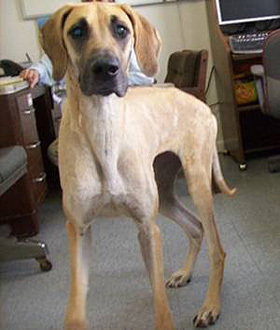 Before adopting a pet, we recommend that you carefully consider the questions provided below. 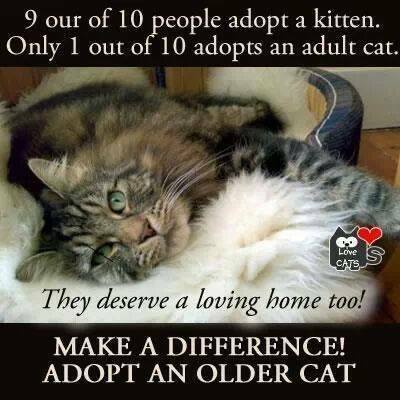 Consider adopting an 'older cat'. They may already know basic household etiquette. In particular, adult cats are often already litter trained and are less likely to 'forget' where the box is. He/she won't grow any larger--well, as long as they don't eat too much!--so you'll know exactly how much cat you're getting. Adult cats have often already been taught that scratching posts (not furniture) are for scratching and toys (not hands or feet) are for biting. They are often content to just relax in your company and also make great napping partners! Adult cats are harder to find homes for. Generally, the older the cat the harder it is to rehome. So when you adopt an adult or senior cat, you're truly saving a life. Animal size is not the only variable to think about here. 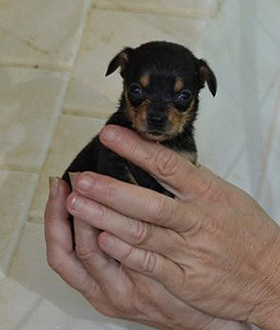 For example, some small dogs such as terriers are very active-they require a great deal of exercise to be calm, and they often bark at any noise. On the other hand, some big dogs are laid back and quite content to lie on a sofa all day. Before adopting a pet, do some research. That way, you'll ensure you choose an animal who will fit into your lifestyle and your living arrangements. Having your pet spayed or neutered, obeying community leash and licensing laws, and keeping identification tags on your pets are all part of being a responsible owner. Of course, giving your pet love, companionship, exercise, a healthy diet, and regular veterinary care are other essentials.